Whether whole life insurance is the best choice for you will depend on a variety of factors, including your unique goals, needs, and circumstances. Understanding how a whole life insurance policy works will enable you to make an intelligent, informed choice. Generally, loans taken from a policy will be free of current income taxes provided certain conditions are met, such as the policy does not lapse or mature. 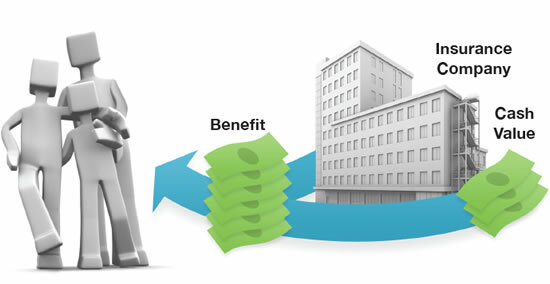 Keep in mind that loans and withdrawals reduce the policy’s cash value and death benefit. 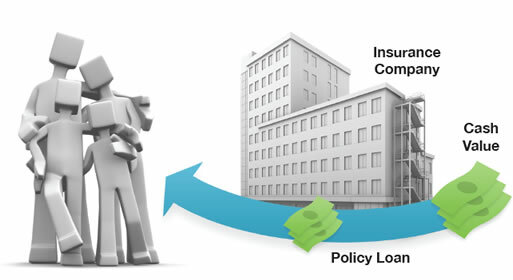 Loans also increase the possibility that the policy may lapse. If the policy lapses, matures, or is surrendered, the loan balance will be considered a distribution and will be taxable.